Hey guys! I’ve finished a new psychedelic party flyer for Earth Star yesterday. I really liked the result and I think it might work as wallpaper as well. 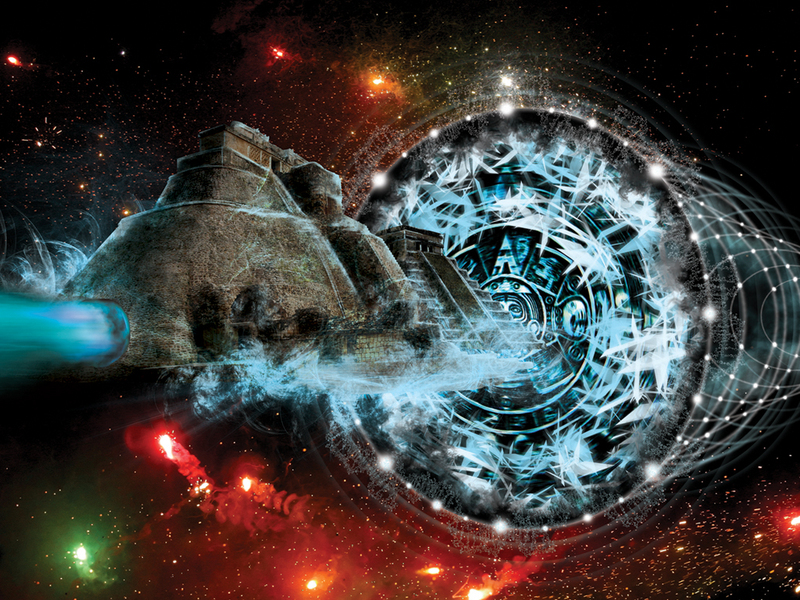 Come inside the post to see the original hyperspace design and the wallpaper to download! Друзья! Вчера я закончил работу над новым психоделическим флаером для Earth Star. Меня очень порадовал результат и я решил представить его еще и в виде обоев для рабочего стола. Зацените картинки внутри поста! Hey people! Today I’d like to present you my new free psychedelic art wallpaper. 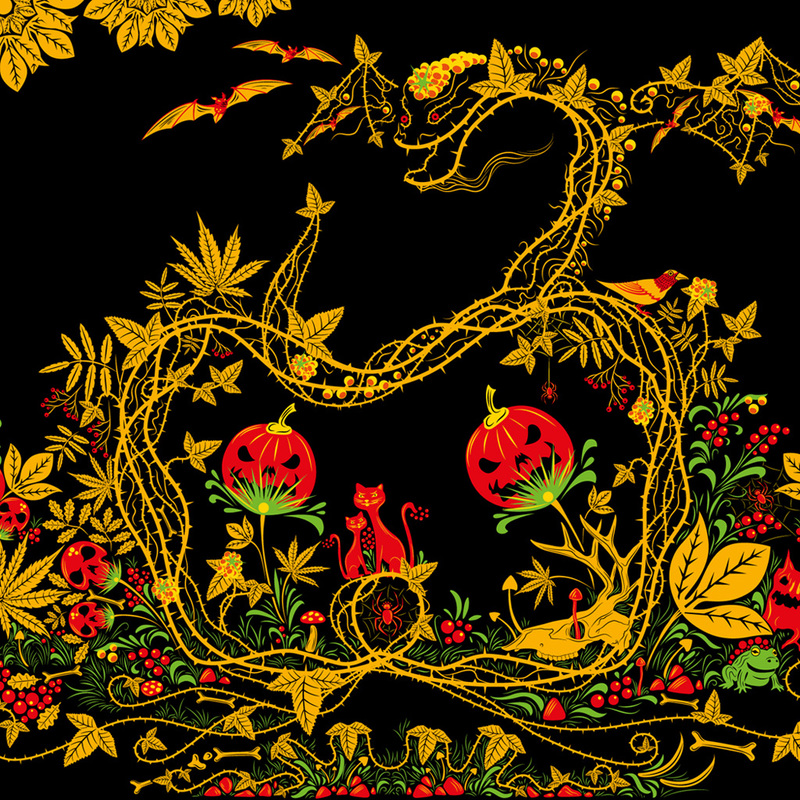 You might remember my recent free psychedelic art stock – Halloween Khokhloma. I’ve made this wallpaper mostly with this set of vector ornamental elements and objects. You’ll find the wallpaper to download and several closeups within the post. Hey people! Here comes my new free psychedelic wallpaper. 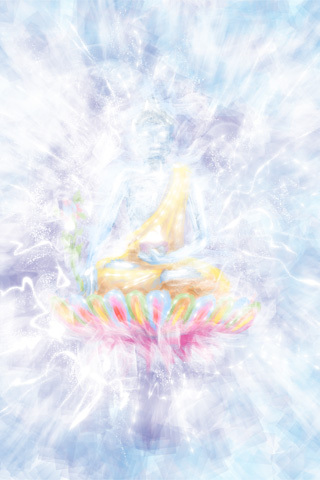 It is dedicated to Medicine Buddha visualization. I was very lucky to attend a retreat on Medicine Buddha practice that took place here in Russia about 100 kilometers from Moscow where I live at the moment. It was a very inspiring event leaded by Gyetrul Jigme Rinpoche – a great person and a wonderful teacher.